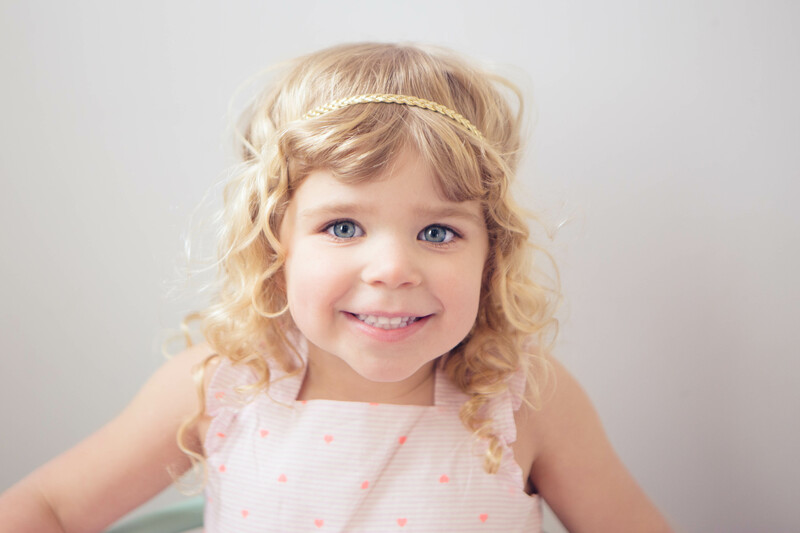 I don’t know how it happened, but I feel like I blinked and my baby girl was approaching her fourth birthday. 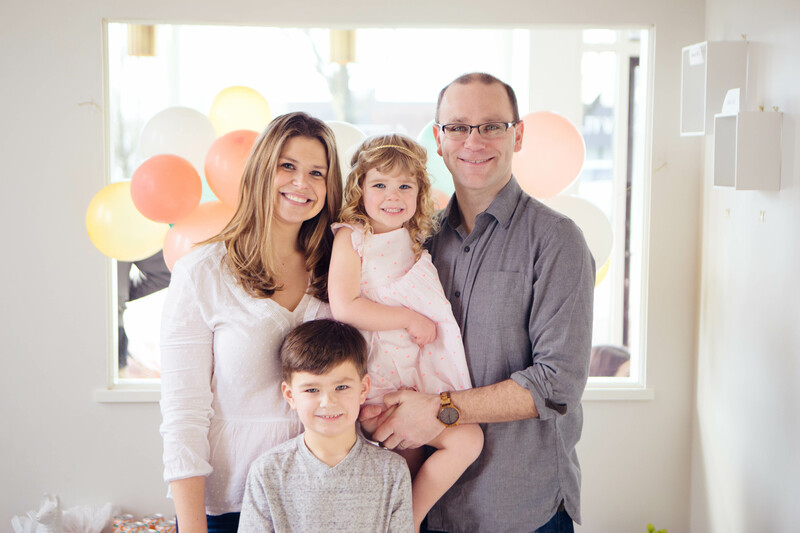 It seems like yesterday we were coming home from the hospital, no longer a family of three, but rather a complete family foursome. 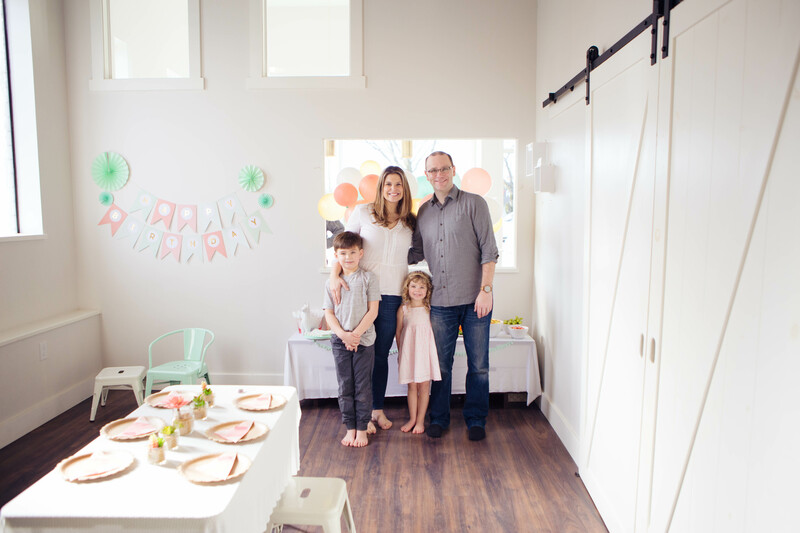 That being said, part of me is a bit happy to say bye to the “threenager” stage that reared its head often over the last year. Our girl is mighty and knows what she likes and doesn’t like. 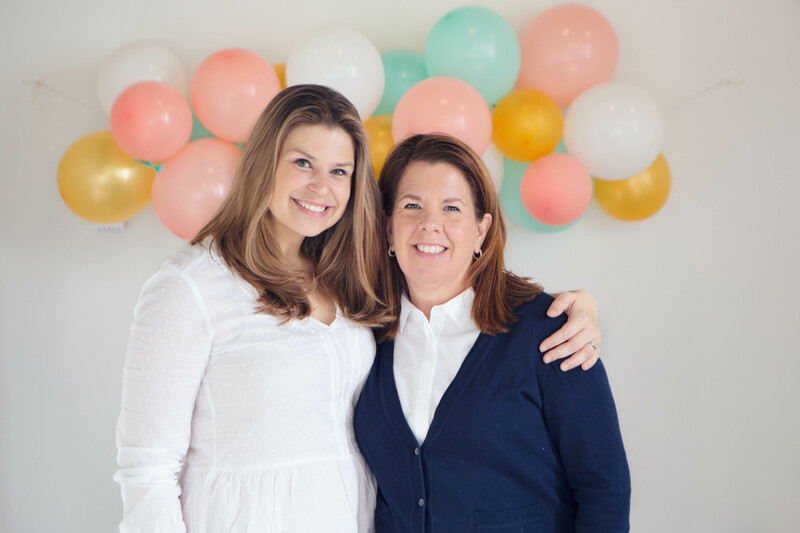 From year’s past, planning a girl’s birthday can be one of the best to do. The opportunities are truly endless! 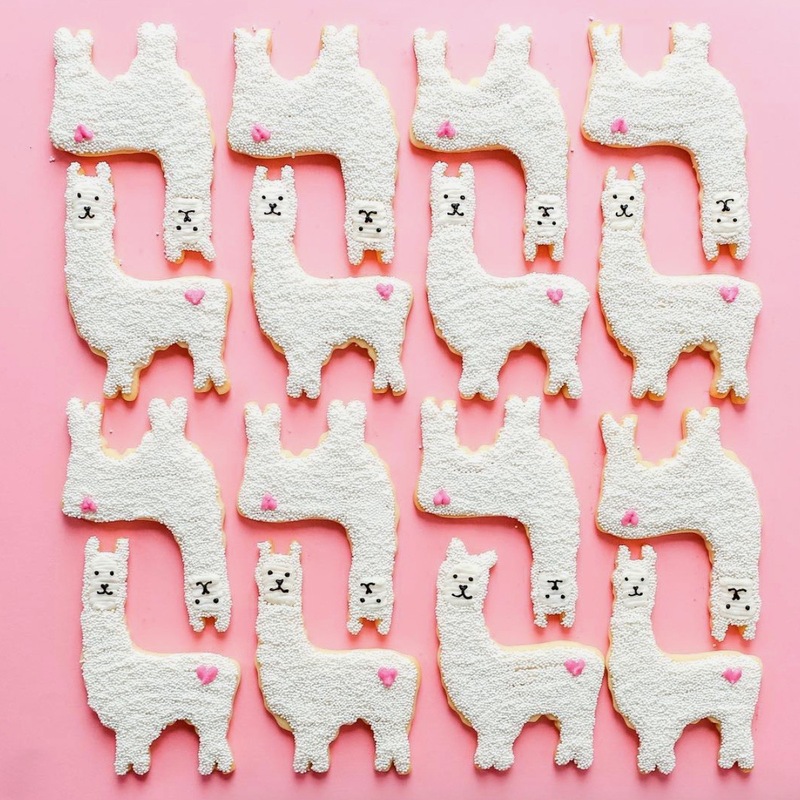 This year was no different, as I decided to go a little out of the box and do a llama theme. Of all things, I was inspired by the Target Dollar Spot! 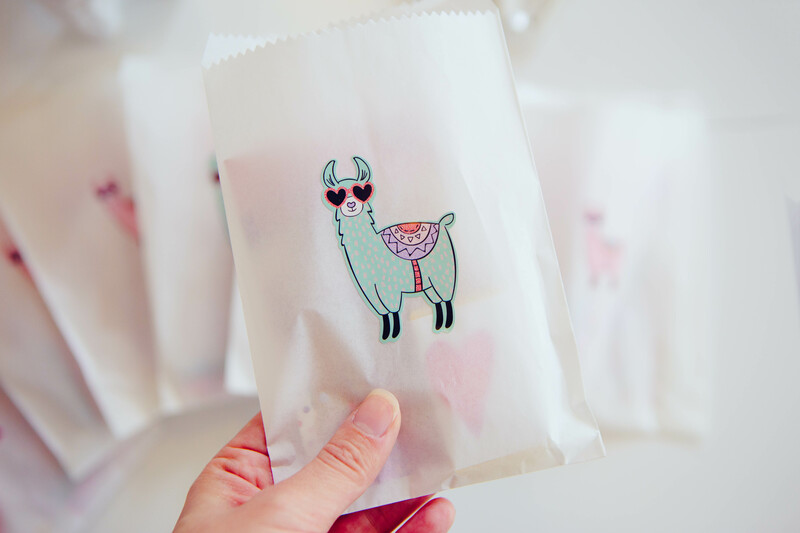 My decision was finalized, when one of my favorite bakers, Jenny Cookies, was serving up llama cookies at her bakeshop. 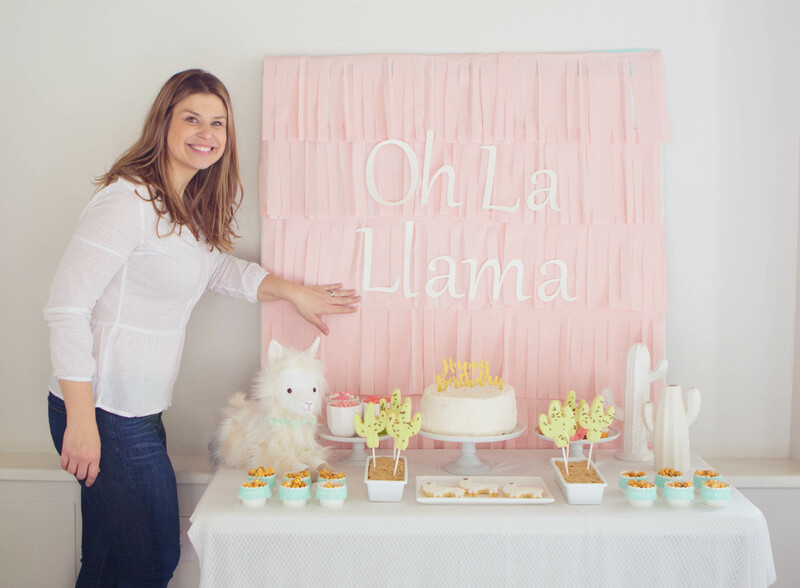 My husband thought I was crazy when I told him llamas were on trend and that I was going to host a party in their honor for our little lady. 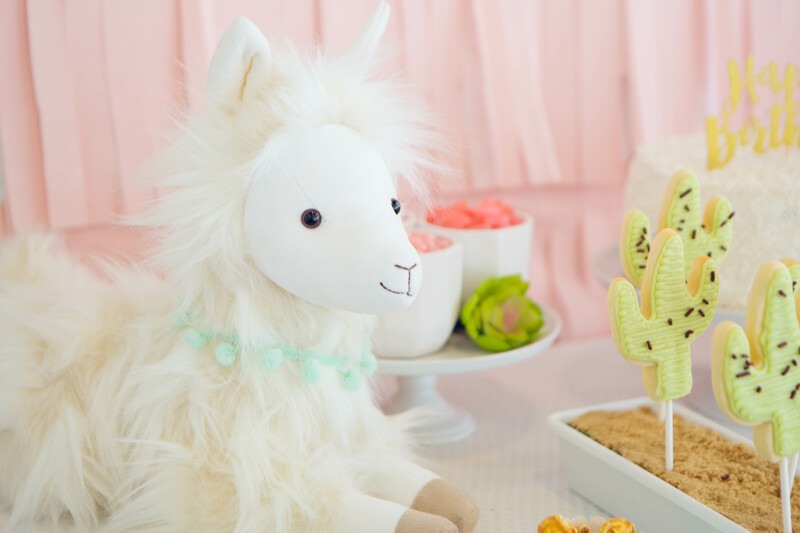 Luckily, my daughter was on board when we found a cuddly llama at our local Pottery Barn Kids which ended up coming home with us and being a focus of the dessert table. Of course, where there are llamas, there are cacti, so I made sure to include both. 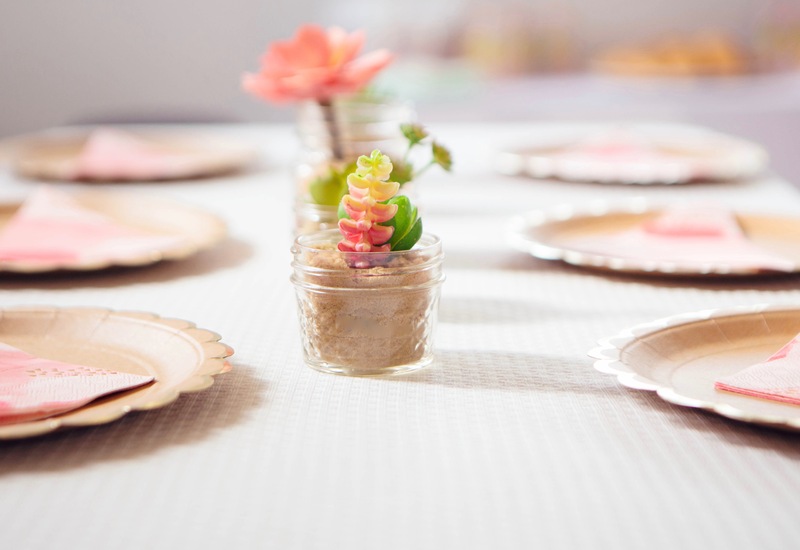 The kids table was set up with craft plates, coral napkins and mini succulents in jars. 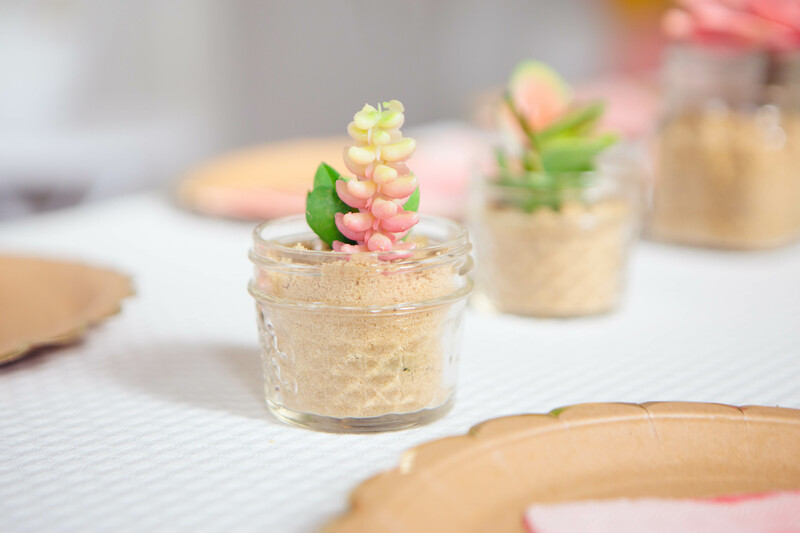 While it looks like they were actually potted in sand, it was brown sugar for the win. 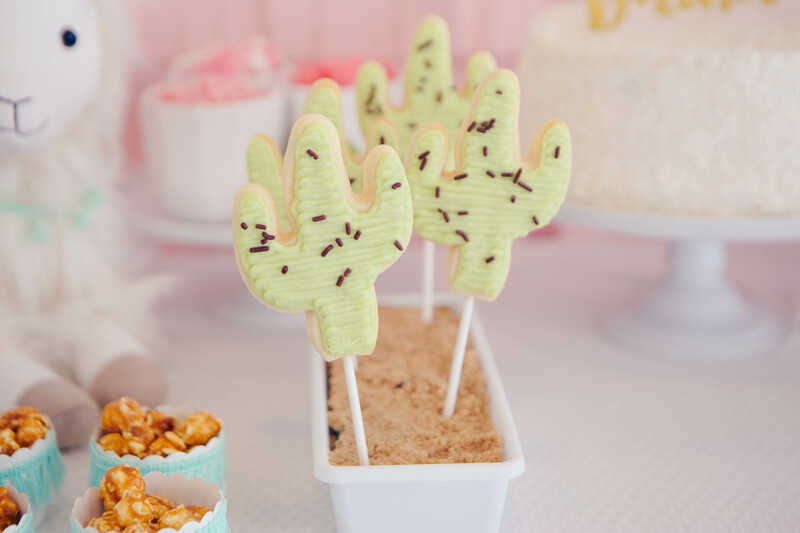 Brown sugar was also found around the cactus cookies, which I had baked on sticks so they could stand up and be easily enjoyed by the little ones. 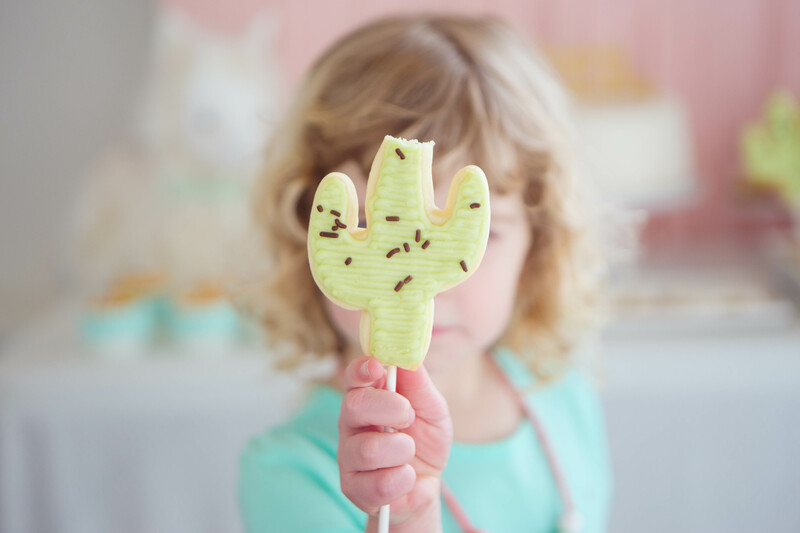 Let me tell you, anything on a stick, whether it be fruit kabobs, marshmellows or donut holes are perfect for mini partygoers. 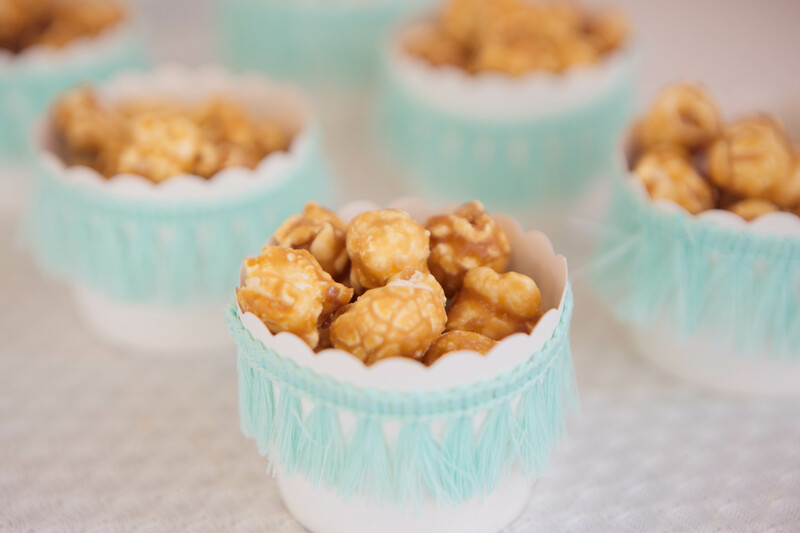 Other dessert table items included pastel coloured candy to match the theme, caramel popcorn served in fringed cupcake holders and of course, a white sprinkle cake. 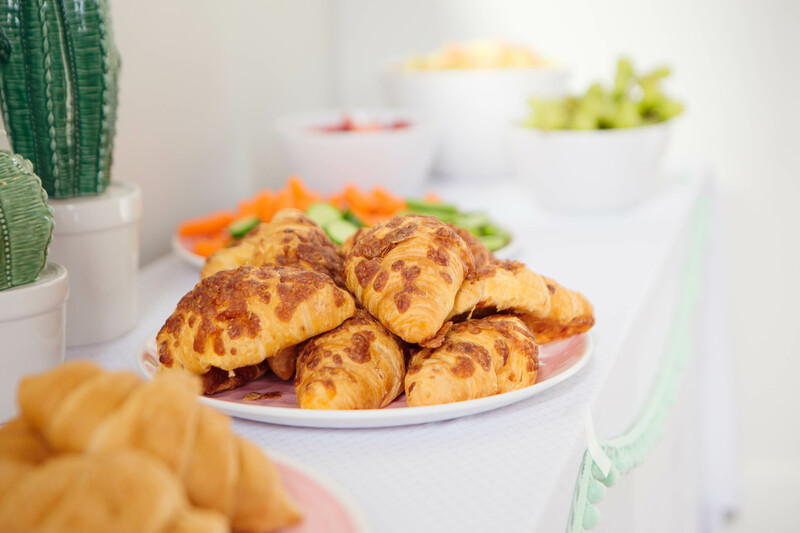 Other food options were kid party favorites, fruit, veggies, and mini crossaints. 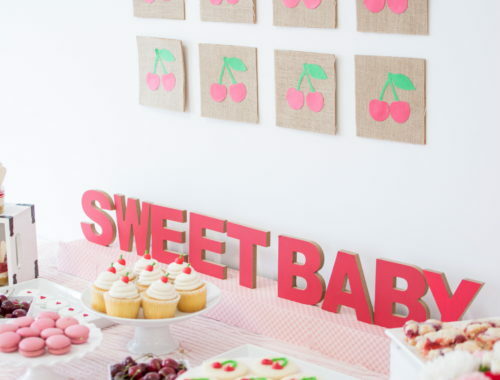 I created two DIYs for the party, which were a fringe backdrop for the dessert table and a balloon display. 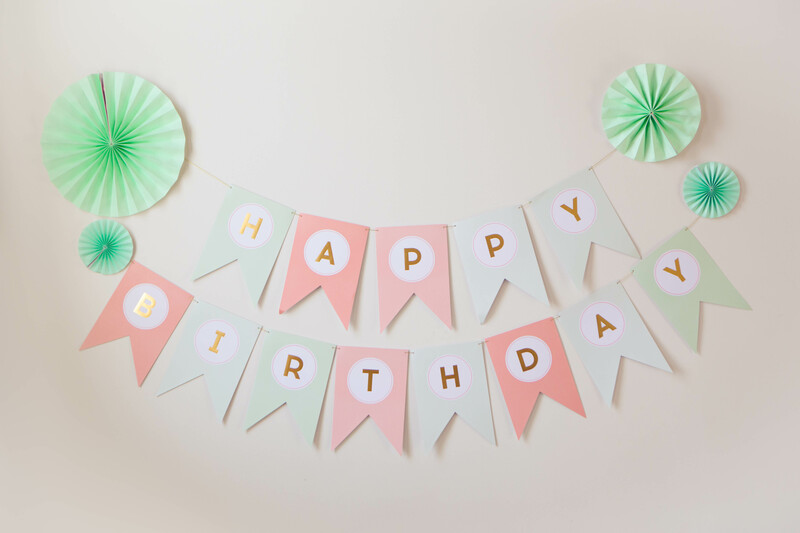 For both I used pastel tissue paper and balloons from the dollar store. You can do a quick internet search for instructions on either. Lets just say, they were a lot easier to create than I thought they would be. 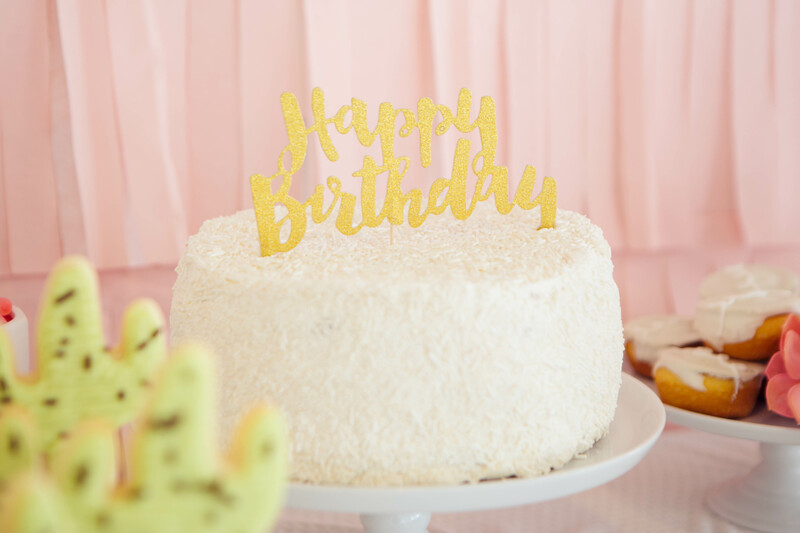 Since my daughter can always be found dancing and singing, I decided to hold the birthday at a local dance studio, Vancouver Performing Stars. 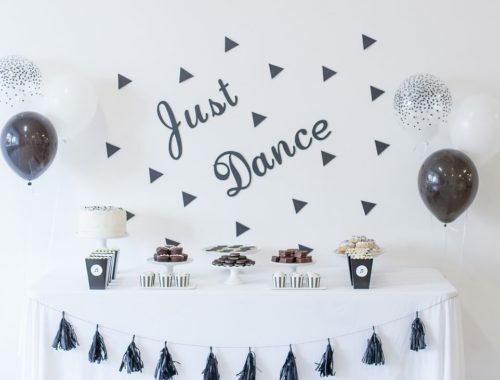 Not only do they have the perfect party room, but guests were entertained by one of their amazing instructors and performed a mini routine at the end. 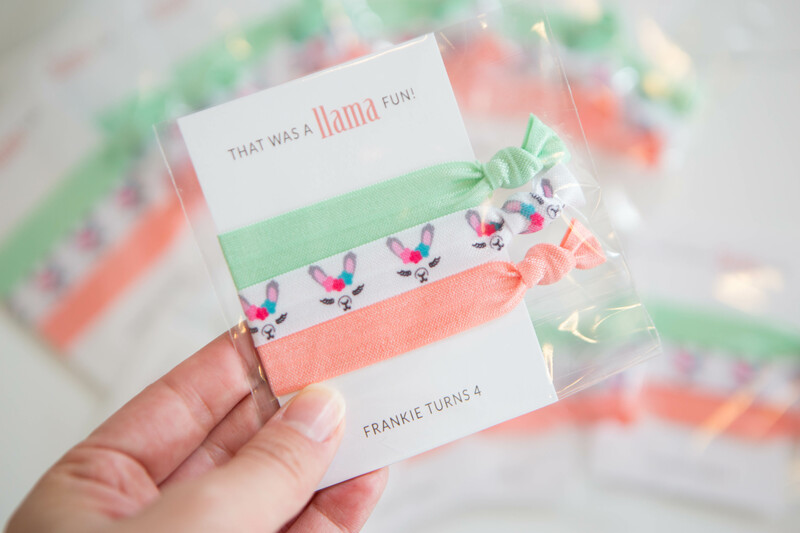 After some dancing, food and treats, the children were sent home with little goodie bags and personalized party accessories. 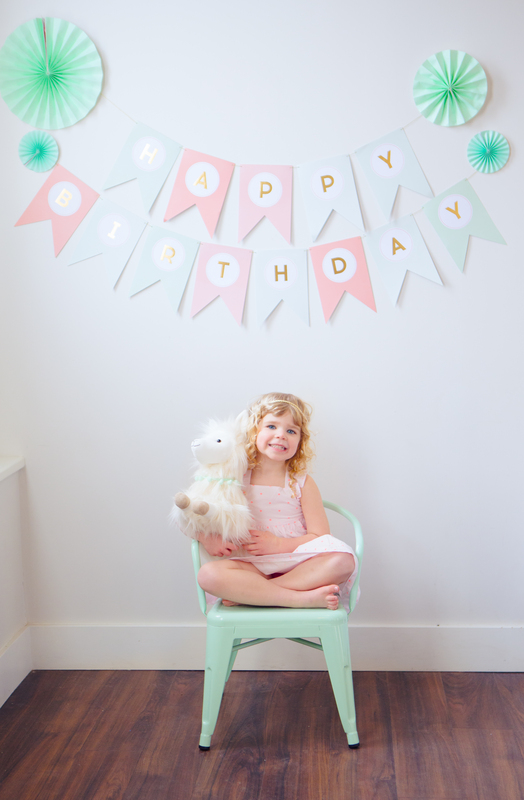 How cute are the gifts from Plum Polka Dot? These can be used as either bracelets or hairs ties and can be made to match any theme. 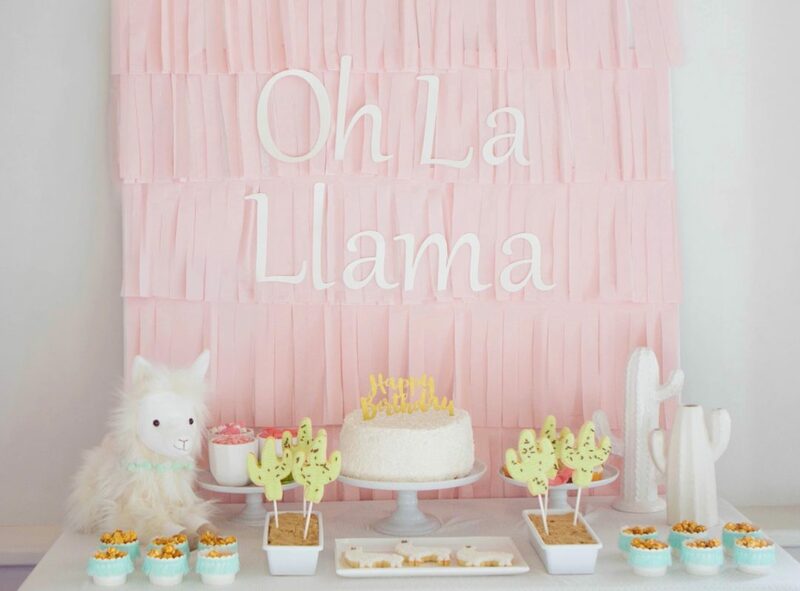 It was sure a “llama” fun celebrating our four year old. It was oh so “gllama”-rous. 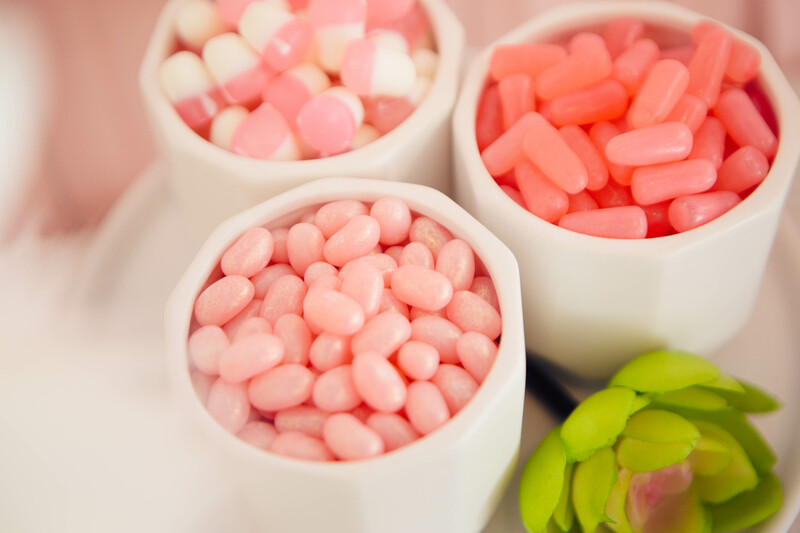 Excuse me… the puns are endless with this one!